Please call Republic Services -- 638-9000 --prior to setting out an item for pick-up. Thank you to our 2018 Summer Festival Sponsors! St. James Episcopal Church is sponsoring a juried Arts & Crafts Day featuring over 75 art & craft vendors. Along with the crafts, the day includes live demonstrations, food, silent auctions, and a chance to split the pot. 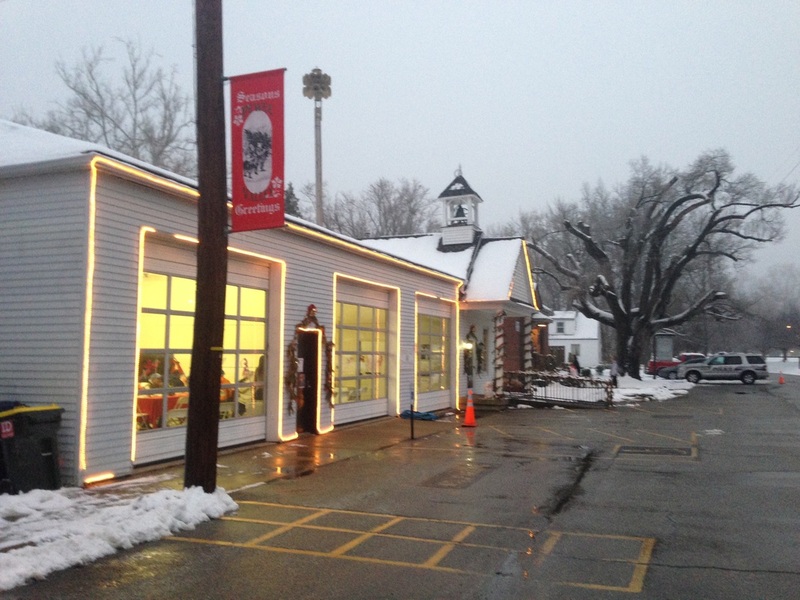 Featuring a visit from Santa Claus, chili dinner, bonfire, and caroling performances. The 2014 Summer Picnic featured great face painting artists! Spider-Man is always a favorite! As always, The Monarchs are a long-time crowd pleaser. 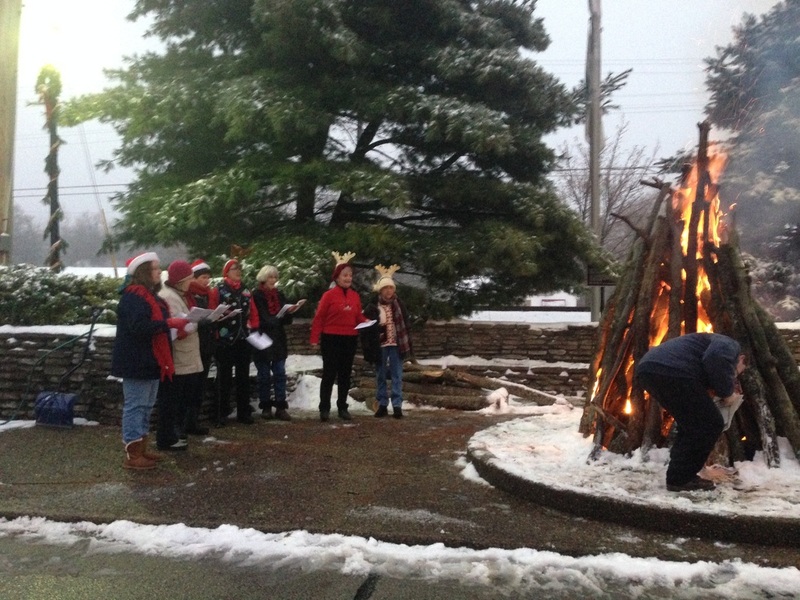 2013 Yule Log bonfire -- this quaint little town knows how to warm you up for the Christmas season celebration! Santa never fails the Pewee Valley Yule Log! Listening to Christmas wishes from young and old!